Performance: The Tosowoong Pure Deep Sea Water Mask has a fresh perfume-like scent that is fairly prominent at first but disappears a few minutes after application. 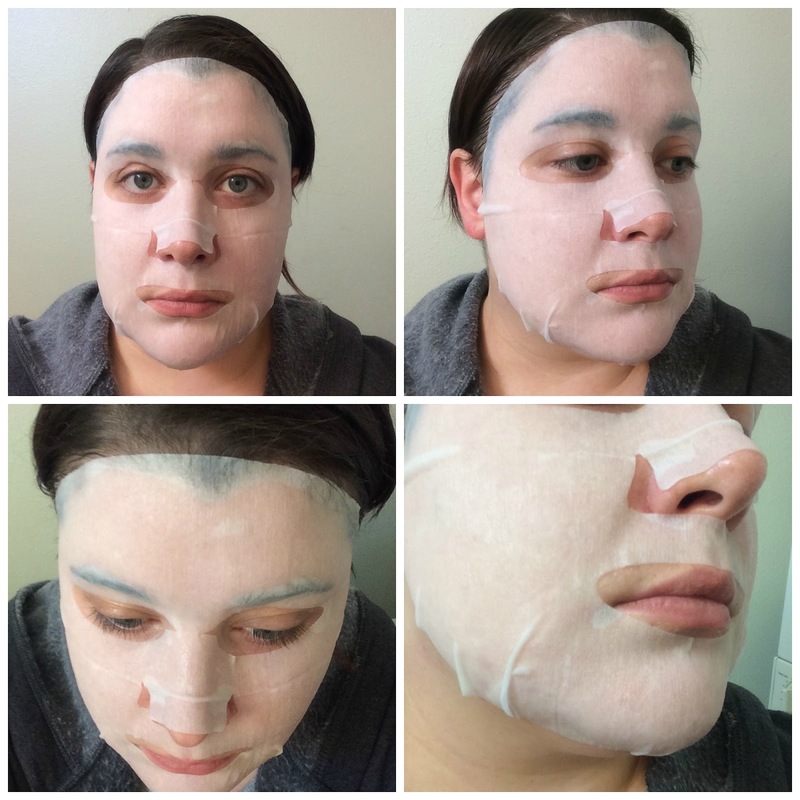 The essence is soaked into the mask, and doesn't drip, but there is enough for me to rub into my neck right after I apply it to my face. The mask fits my face very well, with slits on either side of the chin area to get a more custom fit. 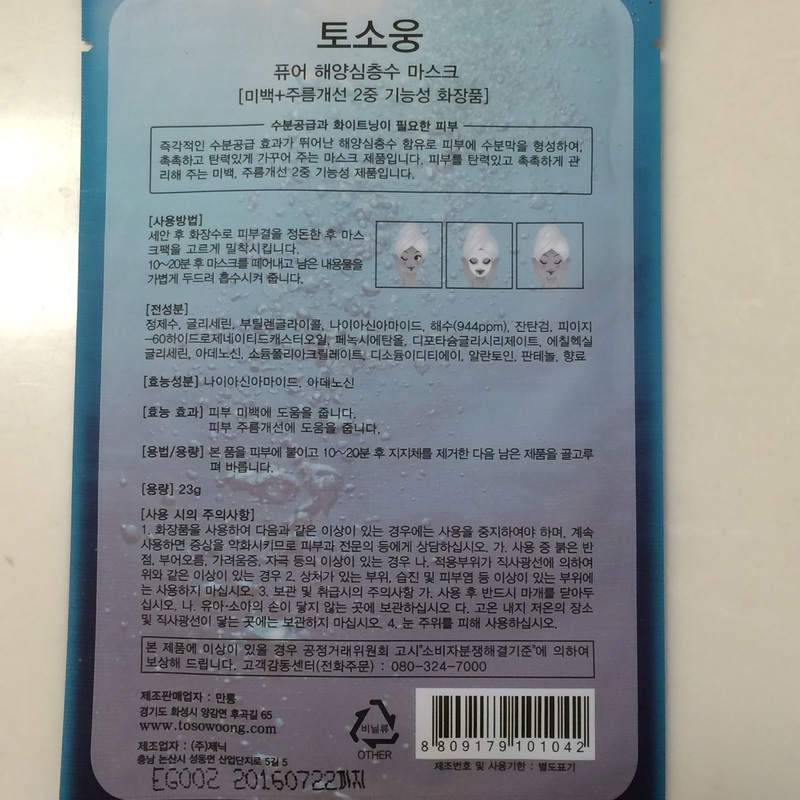 This mask lasted about 30 minutes before it started to dry out, which is faster than some of the other Tosowoong masks. This mask was not irritating, but it was not soothing either. 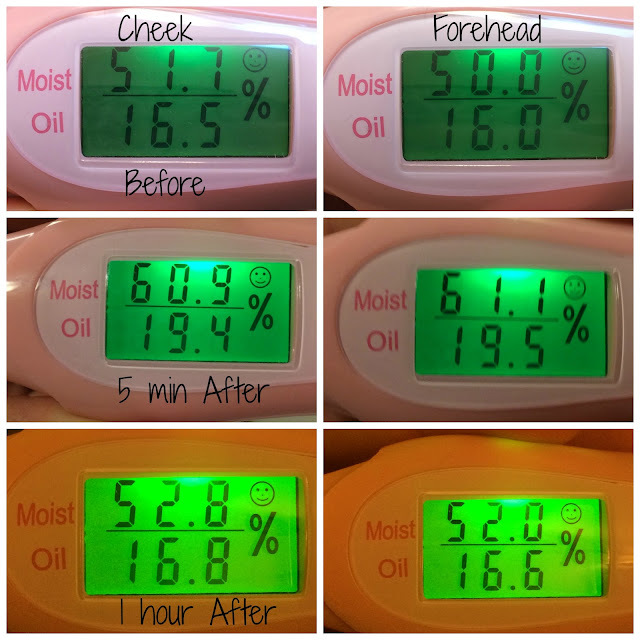 It was just... wet. As you can see from my moisture meter readings below, the mask boosted my skins' moisture content by roughly 20% from the point where the mask had been removed for 5 minutes, but that increase dropped to almost pre-mask levels by the time an hour had passed. Verdict: This mask does have a stronger scent than I prefer, but it's one that I can tolerate in exchange for a good masking experience. 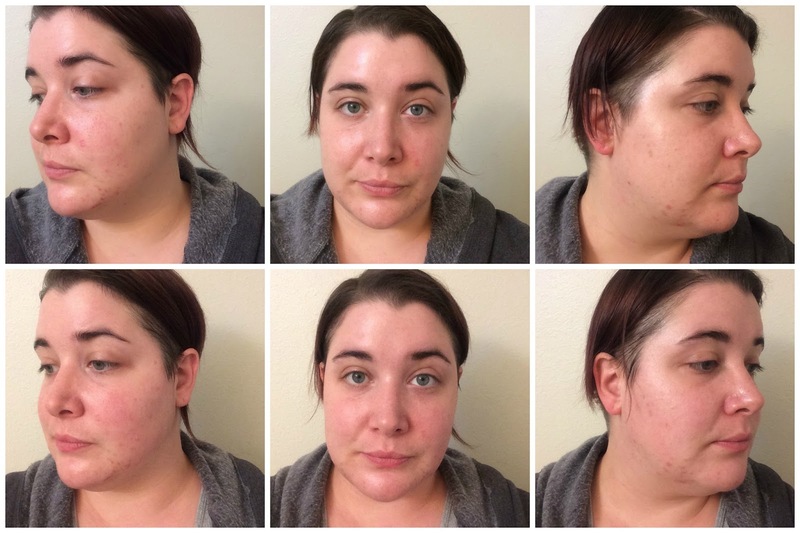 The hydration boost is great, but not long-lasting. There is not soothing or brightening effect from this mask either. 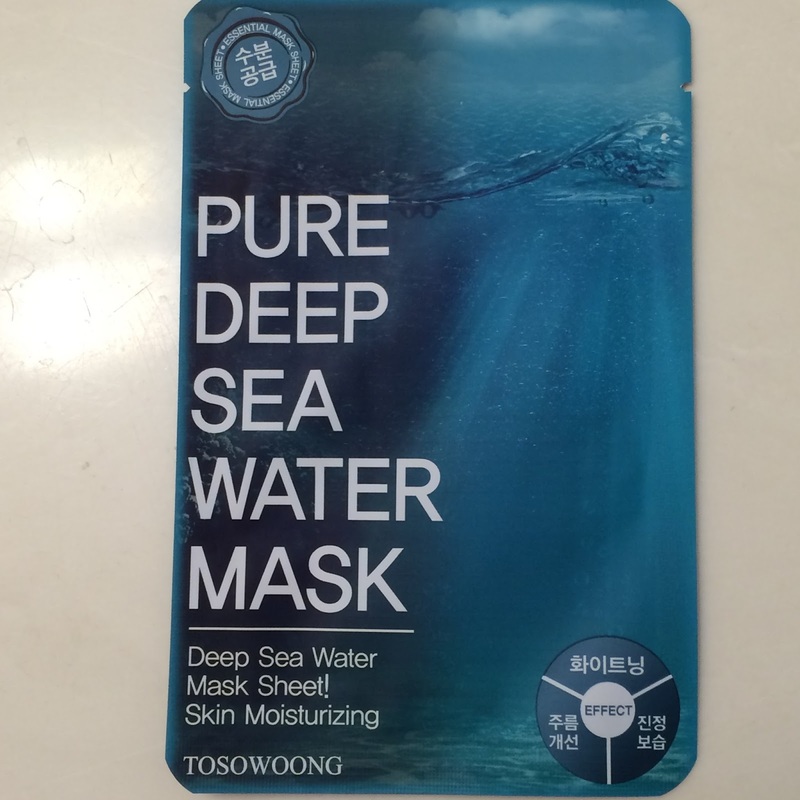 Unfortunately this experience was a bust, and I won't be repurchasing the Tosowoong Pure Deep Sea Water Mask.